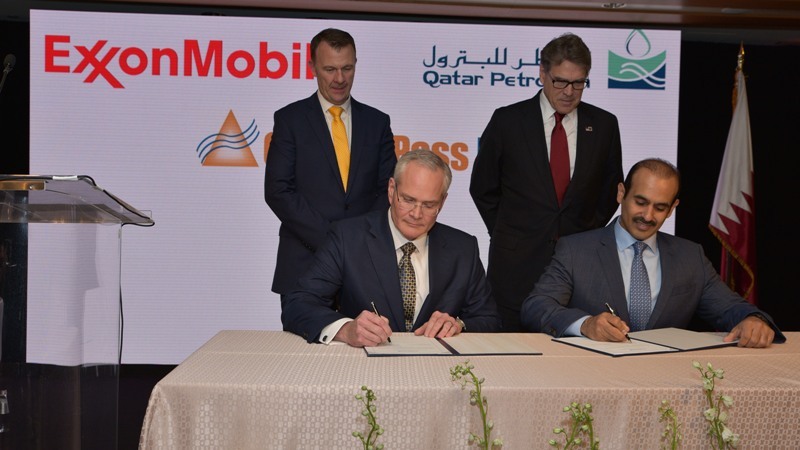 ExxonMobil CEO Darren Woods and Qatar Petroleum CEO Saad Al-Kaabi sign agreement to proceed with the construction of Golden Pass LNG Export. Credit: Exxon Mobil Corporation. Qatar Petroleum and ExxonMobil have approved more than $10bn investment to develop the Golden Pass liquefied natural gas (LNG) export project located in Sabine Pass, Texas, US. The final investment decision paves the way for the construction of the project with a capacity of around 16 million tonnes per annum (MTPA) of LNG. Partners will commence construction of the LNG project in the first quarter of this year with exports to begin in 2024. ExxonMobil chairman and CEO Darren Woods said: “Golden Pass will provide an increased, reliable, long-term supply of liquefied natural gas to global gas markets, stimulate local growth and create thousands of jobs. The company expects to create around 9,000 jobs during the five-year construction period of the liquefaction project and more than 200 permanent jobs during operations. The Golden Pass LNG export project is owned by Golden Pass Products, a joint venture between Qatar Petroleum (70%) and ExxonMobil (30%). 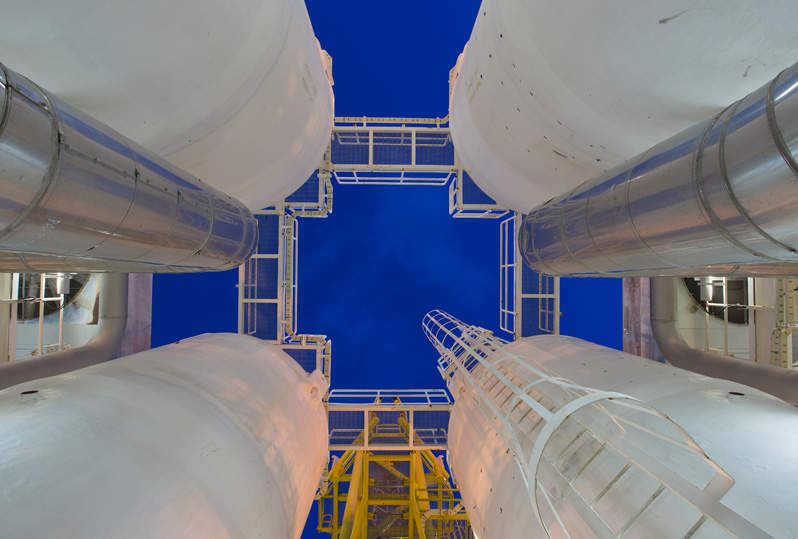 According to the project partners, the LNG facility over its lifetime has the potential to generate more than $35bn of economic benefits in the US in the form of revenue from taxes and other means. A consortium comprising Chiyoda, McDermott and Zachry has been awarded a contract to deliver engineering, procurement and construction (EPC) services for the project. Qatar Petroleum and Exxon are also engaged in joint exploration and development activities in Argentina, Brazil, and Mozambique. Golden Pass is part of ExxonMobil’s strategy to build and expand manufacturing facilities in the US with a projected investment of more than $50bn over the next five years. The project is expected to have three LNG trains, each having a production capacity of about 5.2MTPA.